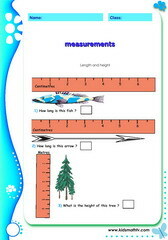 Measurement and metric system worksheets for kids from 1st grade to 7th grades to practice. 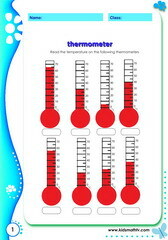 Each sheet could serve as a math test on metric systems where kids can test skills on: instruments of measurement, using a ruler to measure lengths, thermometers to measure temperature, measuring sides of figures and lines, converting between scales: feet, inches, centimeters, meters etc. 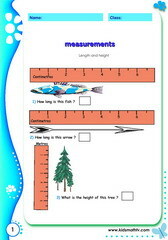 These worksheets can serve as math tests which teachers and parents can use at all times to check their kid's progress as regards measurements and metric systems. 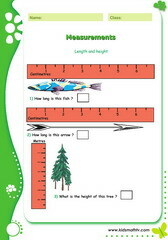 Practice Measurements using tapes rulers with this worksheet. 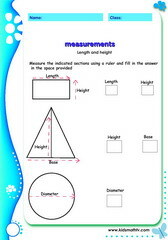 Practice Measurements of squares triangles with this worksheet. 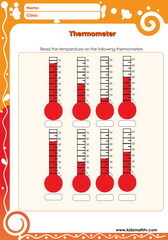 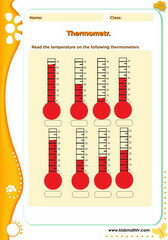 Practice Meaurements reading thermometers with this worksheet. 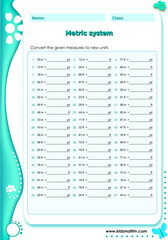 Practice Converting mm to cm with this worksheet. 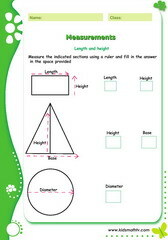 Practice Measure rectangles with this worksheet. 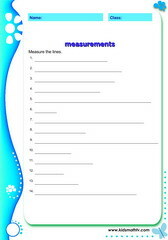 Practice Measurements with a ruler with this worksheet. 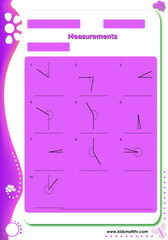 Practice Measuring lines with this worksheet. 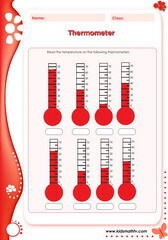 Practice Readings on thermometer with this worksheet. 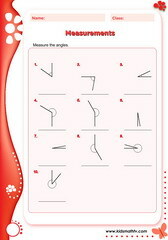 Practice Converting scales mm cm feet yard with this worksheet. 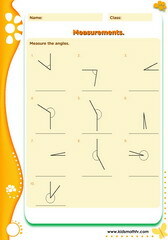 Practice Measure angles with this worksheet. 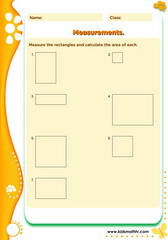 Practice Measure rectangles and calculate the area with this worksheet. 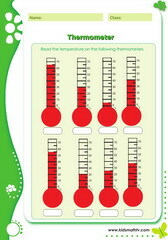 Practice Measurements thermometer with this worksheet. 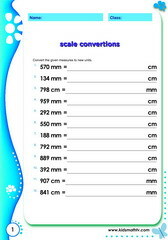 Practice Converting scales mm cm ft yd with this worksheet. 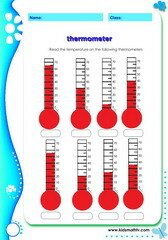 Practice Cm mm scale with this worksheet. Practice Metric system converting scales with this worksheet. 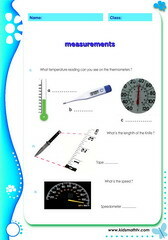 Practice Us metric system with this worksheet.